We are just one week away from the official start of the 63rd Formula One season and what a cracker it is expected to be. The gird will consist of six world champions all of which will be vying for wins and the ultimate prize for themselves and their respective teams. The current two-time world champions with Sebastian Vettel leading the way. They are expected to continue their charge to take home their third consecutive title. With Adrian Newey at the helm, they are the team to beat technologically speaking and if their luck continues, they will have an automatic advantage over the rest of the field. 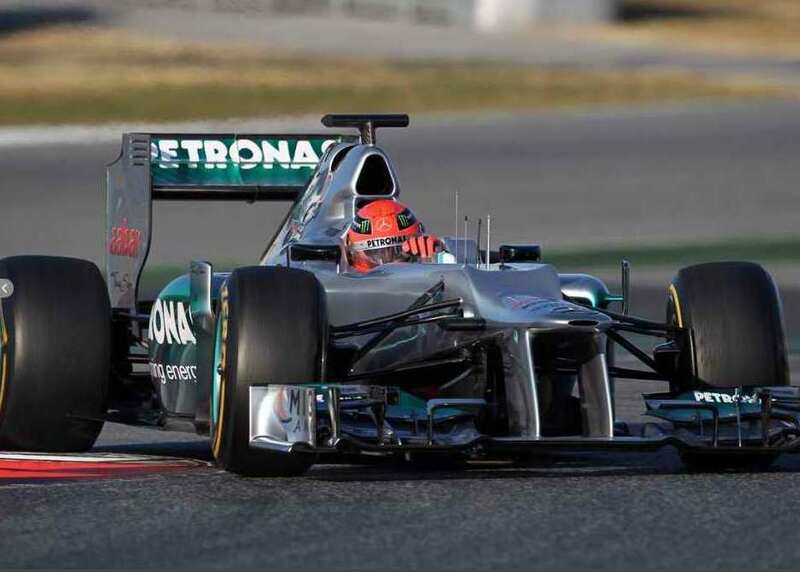 However, if their car does not prove to be as competitive as the previous year, then they will have a tough fight on their hands from their immediate competitors, McLaren, Ferrari and even Mercedes, hot on their tails. 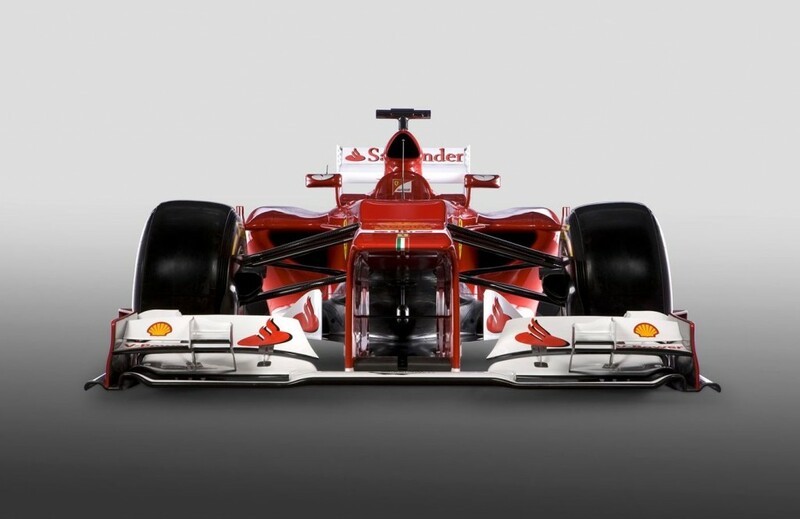 Having failed to clinch the constructors’ championship since 1998, they are anxious to get back to their winning ways. They have the strongest driver line-up with two world champions, both wanting to add to their lone world championships. 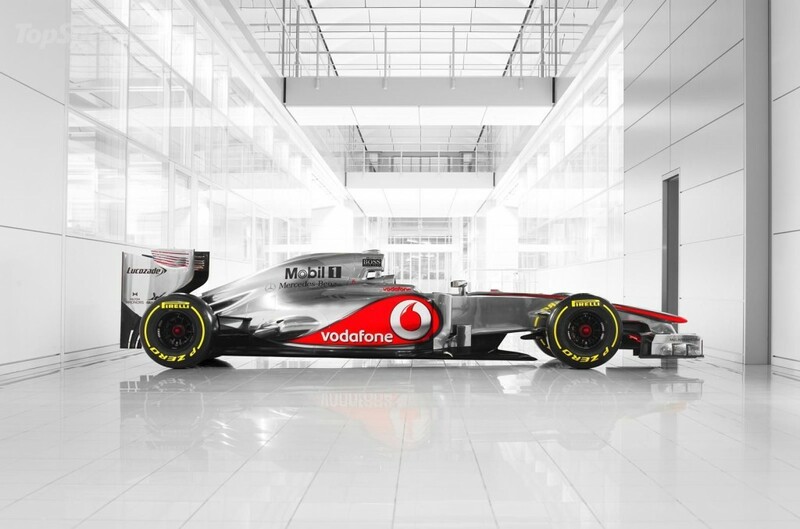 McLaren are one of only two teams not to have adopted the stepped nose. By going another route, their car has remained virtually similar to last year’s car. However, it has been expressed that perhaps they have missed a valuable trick but I believe that will have an advantage over the rest of the field. Lewis Hamilton is also expected to return with his strong, focused mind after a disappointing year. Ferrari has shown poor pre-season performance and for a team of their calibre, this is not acceptable by their standards. They are a team with the money and resources to regain what they have lost. Question is, will it be too late for the Italian team? Their current lack of performance is not the only thing at risk. Felipe Massa has to pull something incredibly special out of the bag if he is to keep his seat and even remain in F1. Wins are looking to come from Fernando Alonso who has become to be known as the most complete driver and so with it, comes extremely high expectations. Mercedes have declared that they need to make a considerable leap forward after the past two seasons in which they finished fourth overall. The newly appointed Aldo Costa and Geoff Willis are expected to aid the team reach podium positions. Michael Schumacher’s contract ends this season but the rumour mill has been hard at work with whispers claiming the German may stay for 2013 should the team show progression. Nico Rosberg consistently out qualified his fellow German and will be looking to do the same this year along with finally getting that all important win. There has been much talk surrounding the return of the 2007 world champion, Kimi Raikkonen, who will be spear heading the Lotus team. Last year, the team showed immediate competitiveness at the beginning of the season with two third podium positions but performance slowly decreased and the team were struggling to keep up with the front-runners. Romain Grosjean failed to impress when he entered the F1 scene halfway through 2009 but after becoming the 2011 GP2 champion, Eric Boullier believes he is now more experienced and 2012 could be a great year for the Frenchman. 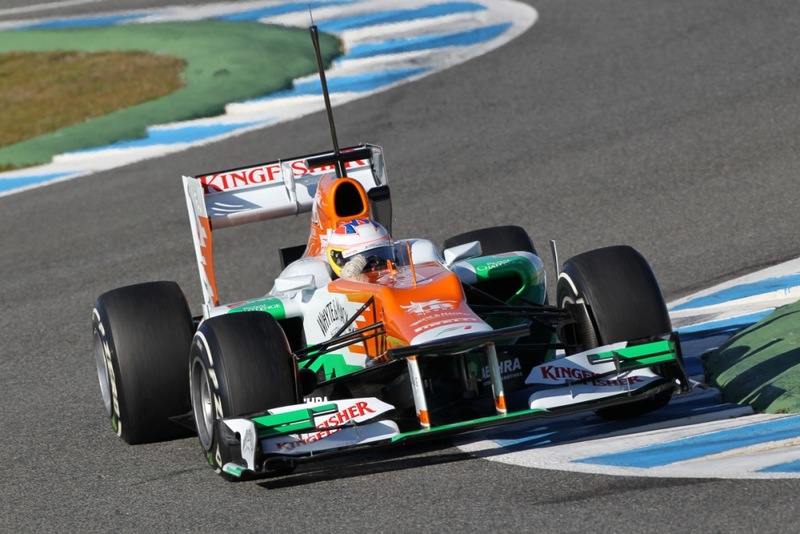 Force India have consistently improved year on year since 2008 and are a team to look out for. 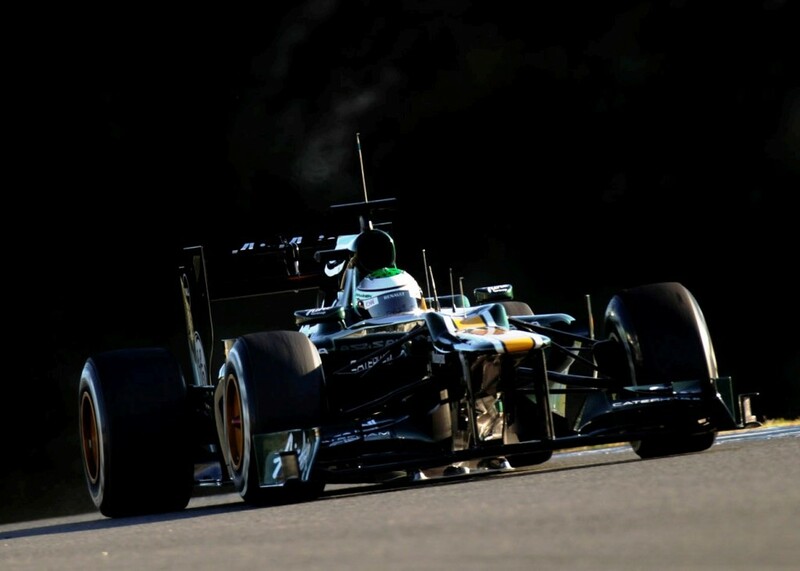 Both their drivers, Paul di Resta and Nico Hulkenberg are young, talented drivers who have what it takes to win races. 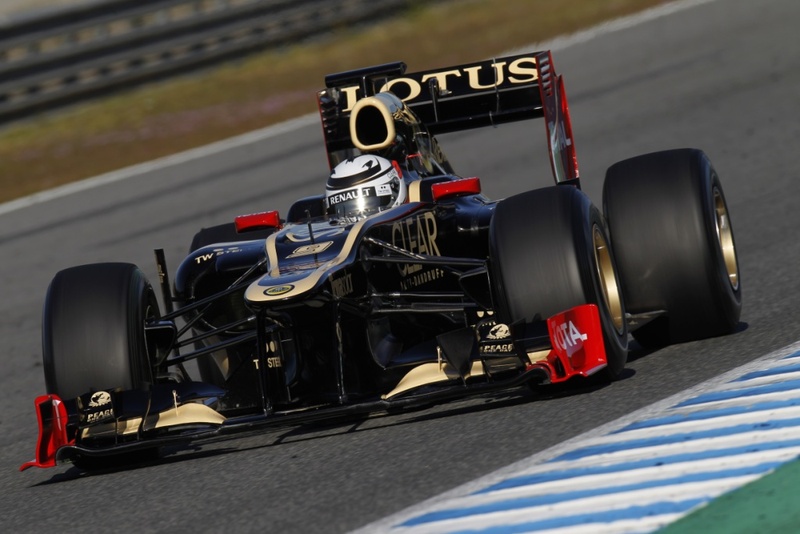 The team battled with the likes of Lotus, Sauber and Toro Rosso and often came out on top. With their closest rivals, Lotus, running on a lower budget then last year, Force India has a chance to overtake them should their development remain reliable. Ferrari are not the only Italian team needing to show considerable improvement. 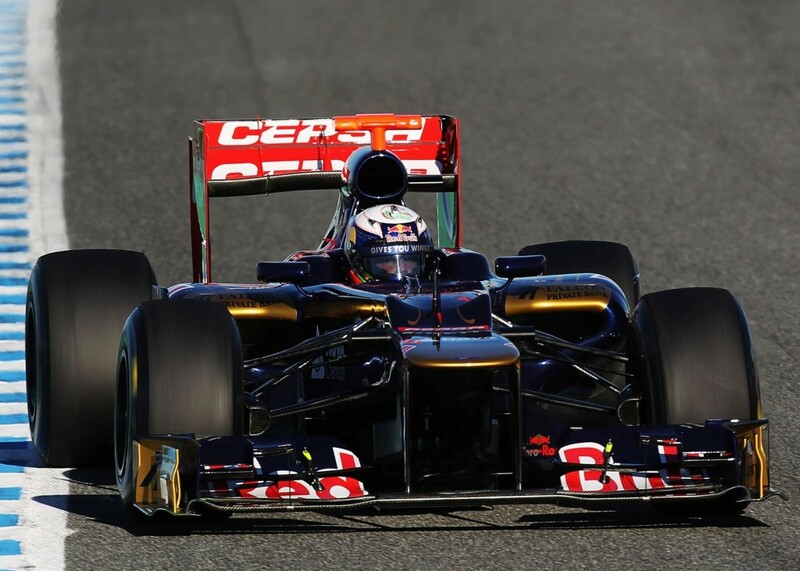 Toro Rosso have set realistic targets for themselves, one of which, they achieved last year. Finishing eighth in the constructors’. 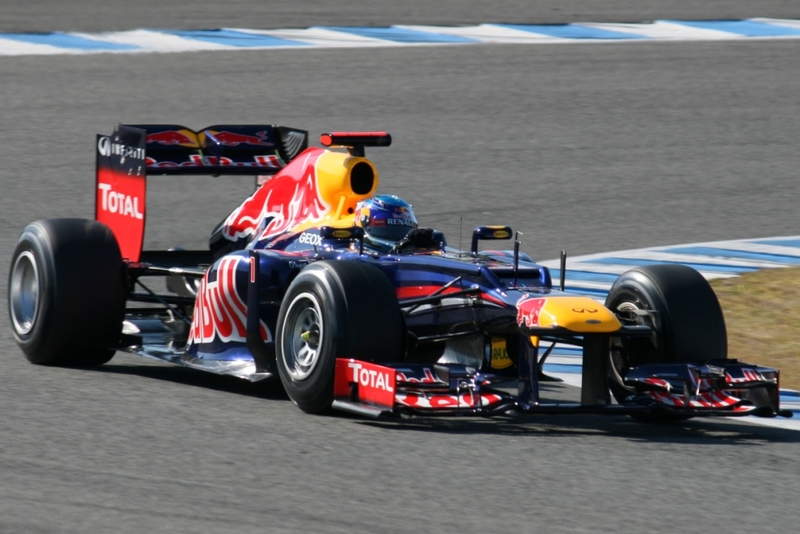 So this year, they are aiming for seventh with young guns, Daniel Ricciardo and Jean-Eric Vergne. For both the Australian and Frenchman, this will be their first full year in the sport and will have much to prove so they don’t end up like Sebatien Buemi and Jaime Alguersuari. Sauber have two young, talented and enthusiastic drivers who have made an impact on many teams in the paddock. Ferrari have their eye on Mexican, Sergio Perez to replace Massa should his contract end by the end of the year. Kamui Kobayashi is known for making the most of what he has at his disposal and will go for every gap no matter how impossible it may seem. With the ban of exhaust-blown diffusers, with which Sauber struggled to get to grips with, they are hoping that will now be fighting with the front-runners. Williams had their worst season in years last year and the need for more financial input led to the untimely exit of Rubens Barrichello. Pastor Maldonado with all his sponsors, has kept his seat and for all the right reasons. He showed potential and with a year under his belt, his performances should get stronger with every race. Bruno Senna has replaced his fellow Brazilian after showing much promise when he replaced Nick Heidfeld at Lotus Renault last year. 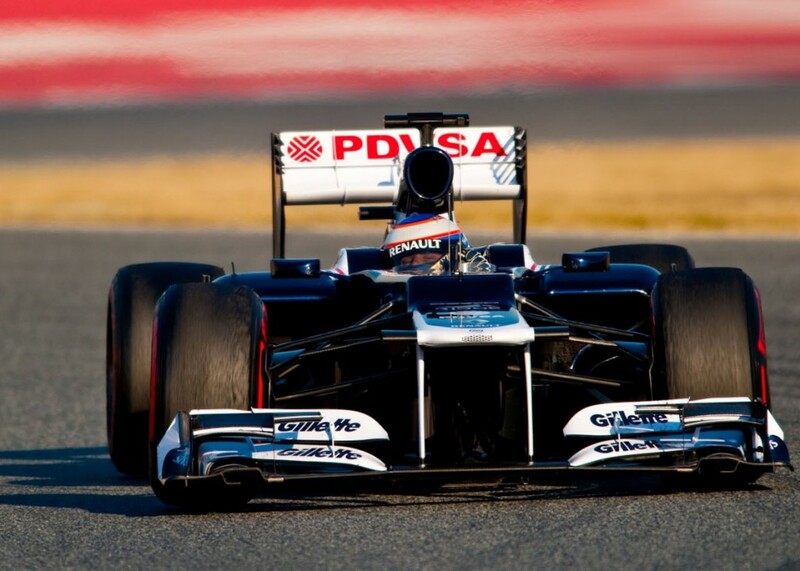 He also brings much financial support which will hopefully bring Williams back up to their competitive ways. The team have shown slight improvement since entering F1 in 2010. Despite Jarno Trulli being contracted for 2012, Caterham announced in February that the Italian has been replaced by Russian, Vitaly Petrov. 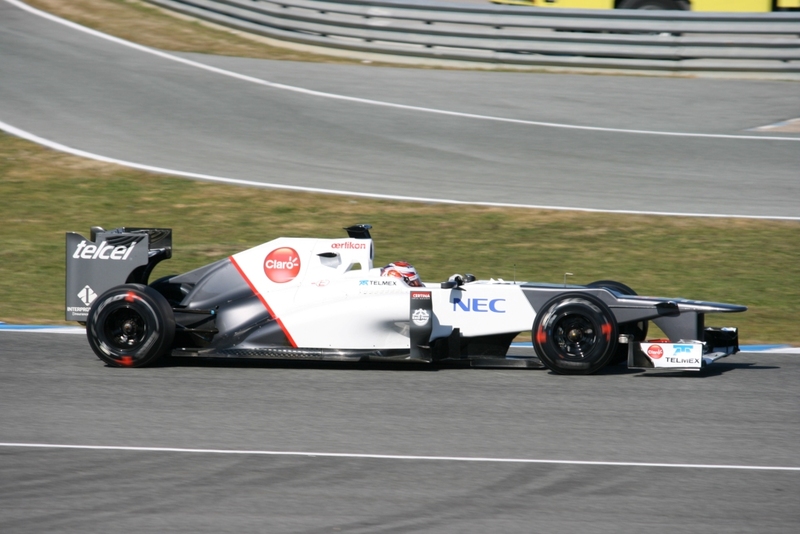 They have kept Heikki Kovalainen who consistently out qualified and out-performed Trulli and is the main reason why the 37 year old exited so abruptly. The Norfolk based team are looking to break into the mid-field pack aiming for points. It may seem harsh but not a lot can be said for Marussia and HRT. They have failed to improve in their first two seasons in Formula One and their car development and pre-season testing has only added fuel to the fire. They seemed to have ignored their previous mistakes and are not developing enough to make an impact. Marussia almost missed out on entering their third season after failing their final crash test which is now mandatory to pass all fourteen. HRT’s driver line-up is not one which screams champions with Pedro de la Rosa and Narain Karthikeyan being the chosen pair. For my prediction’s for the season click here.